Russell King is Professor of Geography at the University of Sussex and Director of the Sussex Centre for Migration Research. Nicola Mai is Senior Research Fellow at the Institute for the Study of European Transformations, London Metropolitan University. 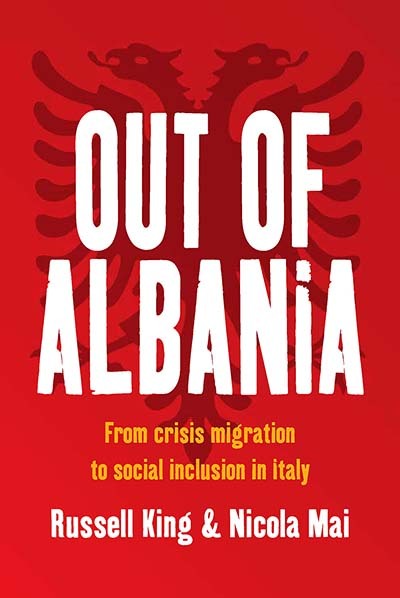 Both together and individually, they have published widely in the field of migration studies, specialising in Italy, Albania and other Southern European and Balkan countries. Chapter 7. Return to Albania?